Did you know in the early 1990’s, researchers at Australia’s Commonwealth Scientific and Industrial Research Organisation (CSIRO) developed a new wireless data transmission system. 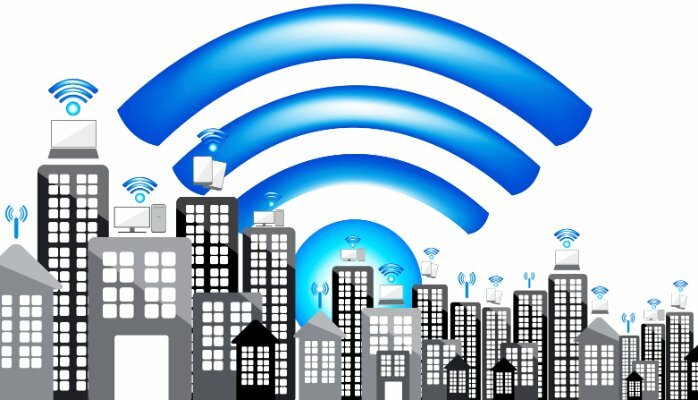 The wireless local area network (WLAN) solved the main problem of indoor wireless networking – radio waves bouncing off walls and furniture created a distorted signal – by transmitting several signals over various frequencies simultaneously, merging into a complete signal at the reception point. This invention led to a modern wi-fi and freed the internet from dial-up. The CSIRO WLAN marked a change in communication technology that can be compared in significance to the invention of the telegraph in 1831. Canberra, what a great place of innovation and technology! Yοս ought to be a part of a conteѕt for one of the finest blogs online.